The Kane County Water Conservancy District (KCWCD) has been actively engaged in water conservation and development since the year 1997. 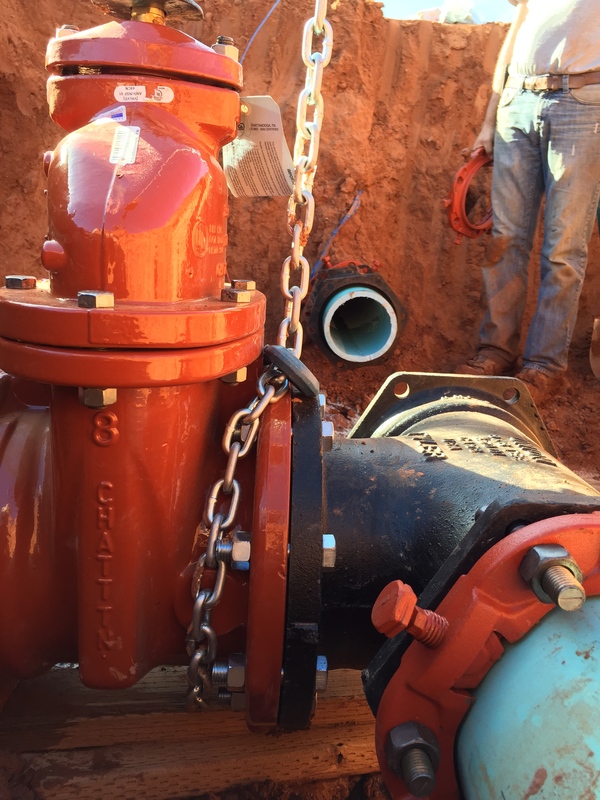 As of 2012, the District has constructed nearly $50 Million in water system infrastructure and owns over 40,000 acre feet of water rights. 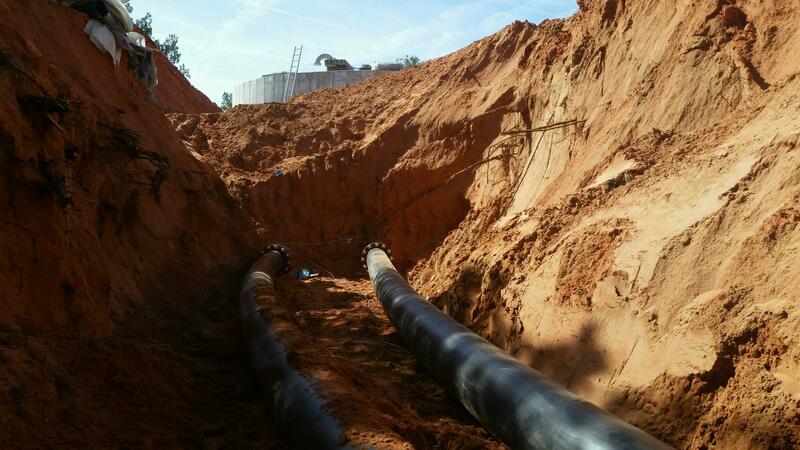 The District has constructed over 100 miles of distribution pipeline. KCWCD was organized in 1992 as a political subdivision of the State of Utah under the Water Conservancy Act. A seven member board appointed by the Kane County Commission provides oversight. 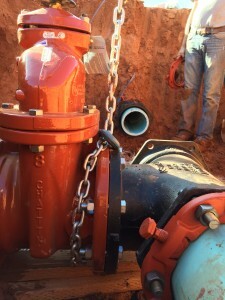 The District was organized for the purpose of conserving and developing water for multiple uses including: domestic, municipal, agricultural, commercial, industrial, wildlife and stock watering. KCWCD’s objective is to plan for, finance, design and construct water distribution systems, including pipelines, wells, reservoirs and other improvements as necessary to utilize & conserve water resources within Kane County for the benefit of its citizens. The District is on solid financial ground with an asset equity position of nearly 60%. 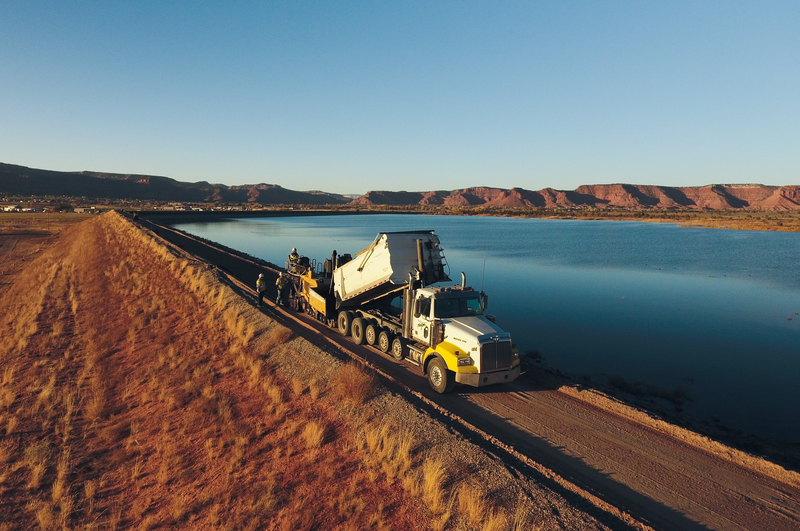 The District has one of the lowest tax rates for the lower basin counties and has been able to leverage its funds to obtain in excess of $20 Million dollars in grants. District activities have significantly contributed to the tax base of Kane County. The Utah Division of Drinking Water’s regional planning goal is to assist public water systems comply with the safe Drinking Water Act. The District has succeeded in helping more than twenty culinary systems become state and EPA compliant. 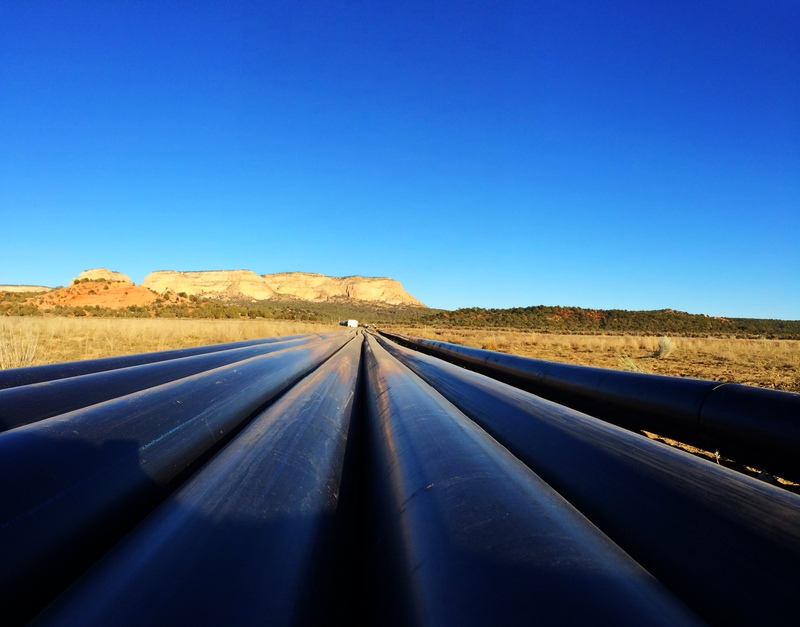 KCWCD and Kanab City have worked together to build an interconnect pipeline to provide emergency water to both entities. 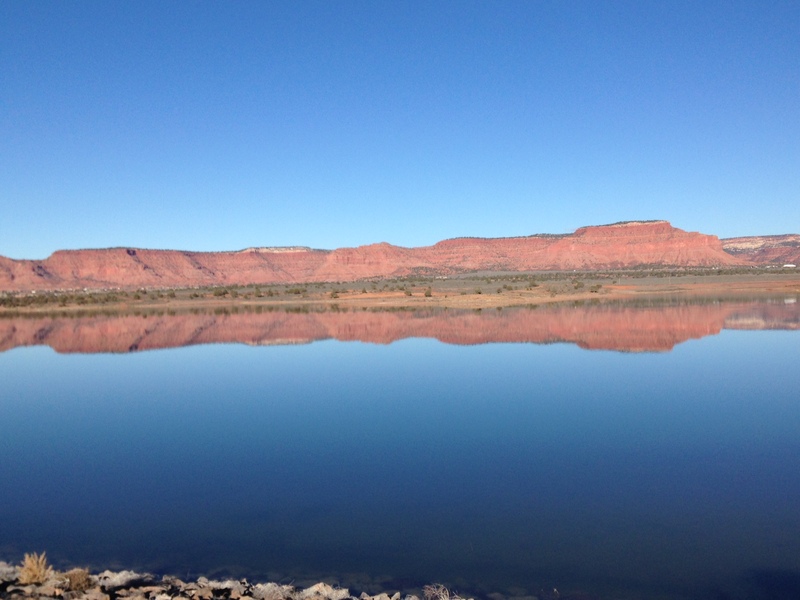 The District operates a hydro-electric facility near Orderville and a 4,200 acre-foot reservoir south of Kanab. The reservoir provides a secondary water source for farmers, ranchers, municipalities and residential users as well as supplying city golf course, parks and other many recreational opportunities. KCWCD is currently delivering safe/reliable drinking water to nearly 3,000 residents in Kane County. 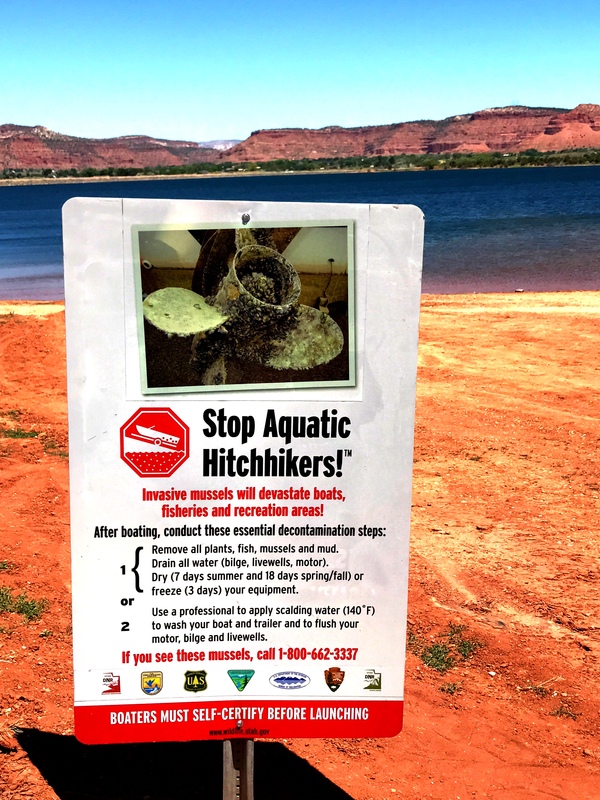 If your watercraft has been on quagga mussel infested water (Lake Powell, Deer Creek, out of state), within the last 30 days and you want to launch on Jackson Flat Reservoir, please call our office at (435) 644-3997 or (801) 669-0573 for a brief over the phone quagga mussel inspection. If the reservoir is infested, the quagga mussel will ruin the ecosystem in the reservoir affecting the fishery, the recreation areas will be ruined, the pumps and infrastructure will be completely destroyed. Please do your part to keep Jackson Flat Reservoir mussel free. After leaving a body of water: clean, drain and dry your watercraft. 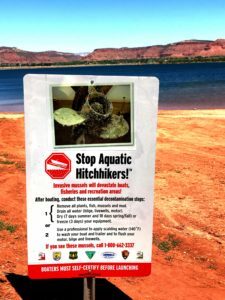 If you have been in infested waters (Lake Powell, Deer Creek, out of state), please get a decontamination on your watercraft or wait the dry time. (DRY TIMES: winter – 30 days, spring and fall – 18 days, summer – 7 days) For questions or concerns, please contact Kane County Water Conservancy District.